For those who want a custom made mix or flavour, something unique to them alone, please use our order form here to place a custom order. Prices will be as listed on this page (except for the Wicked Mix). Discounts available for bulk orders, please phone for details. This offer excludes the Wicked range. Get your mates together and get set for the season. 5kg minimum for each flavour and size. Please enter each flavour, size and weight in the box below. This mix is on our most consistent year round catchers. 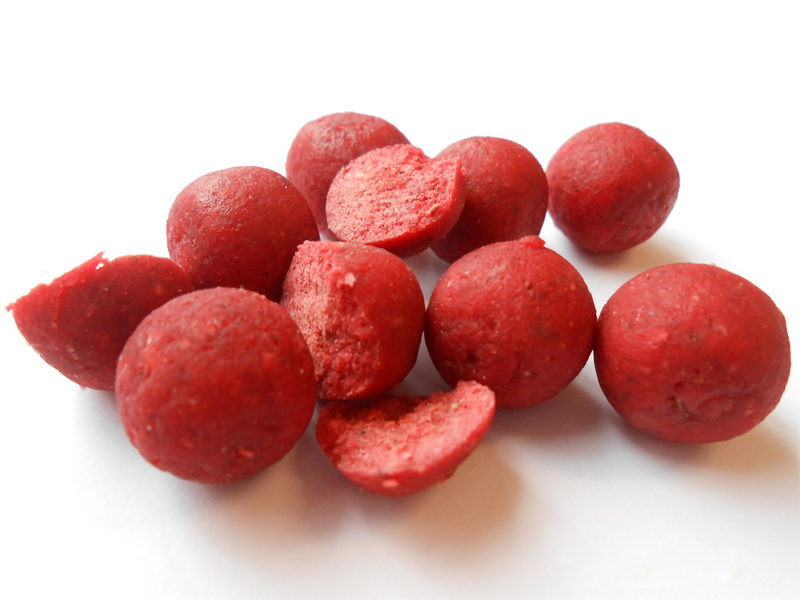 It is a blend of five bird food ingredients based more on the sweet side of bird food blends. 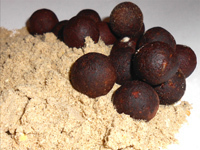 It is used with highly digestible binders and proteins and has added multi-vitamins essential for a well balanced bait. As in all my mixes we have added amino acids and betaine. So there's no need for any further stimulants. Flavours available: Mulberry, Honey Liqueur. Sizes available: 14mm, 18mm, and 20mm. This is a highly attractive blend of four different fish meals. It is high in amino acids and low in fat. Blended with the same digestible binders and proteins as our Birdy Mix. 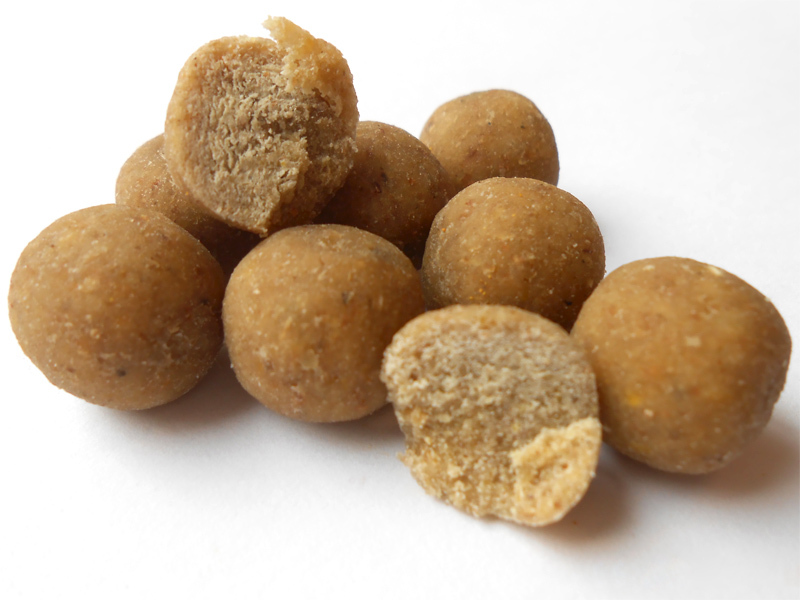 To give it that little extra fish pulling power and attraction, we add Green Lipped Mussel, multi-vitamins and betaine. 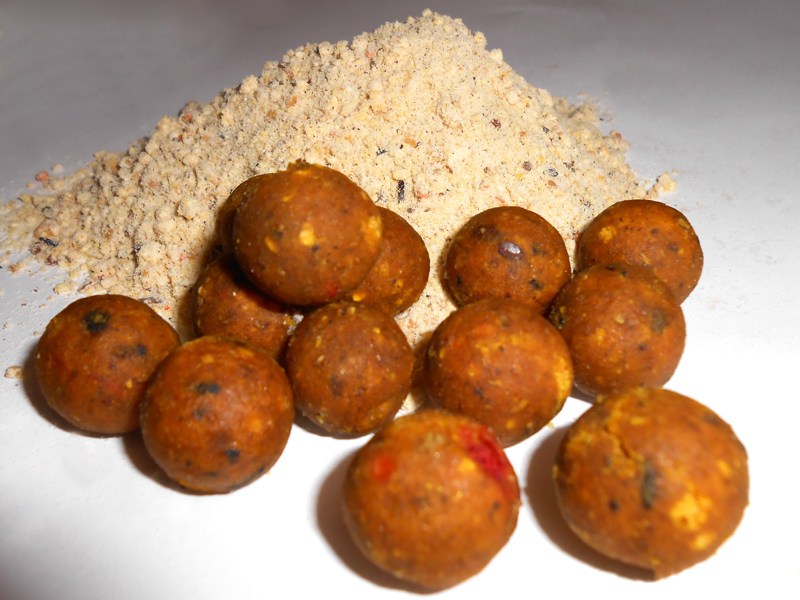 Flavours available: Cheezy Fish, Toffee Fish. Sizes available: 12mm, 14mm, 18mm and 20mm. 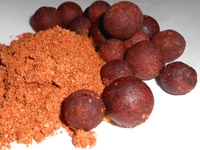 This is one our newer mixes and has come through with flying colours, catching loads of carp everywhere. It consists of the same ingredients as the Fish Mix, but a high degree of Squid Meal and the best liver powder available. It also contains a high degree of Robin Red concentrate. Also incorporated into the mix are multi-vitamins, amino acids and betaine. This mix, like the Yellow Birdy Mix, can be used all year round. Flavours available: Cranberry Squid, Crab and Orange. This mix has all the qualities of an all season mix. A hybrid of all the above base mixes. 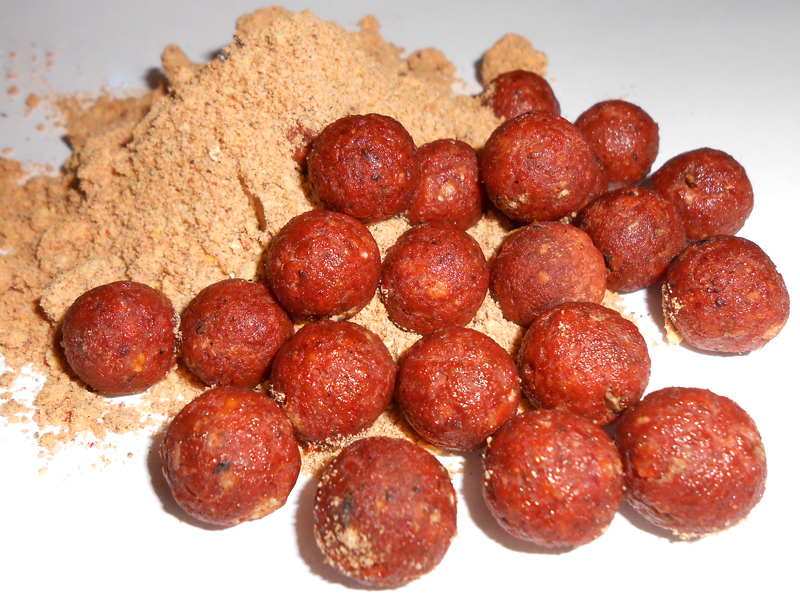 Better leakage of flavour makes this a very good choice for cold water fishing. 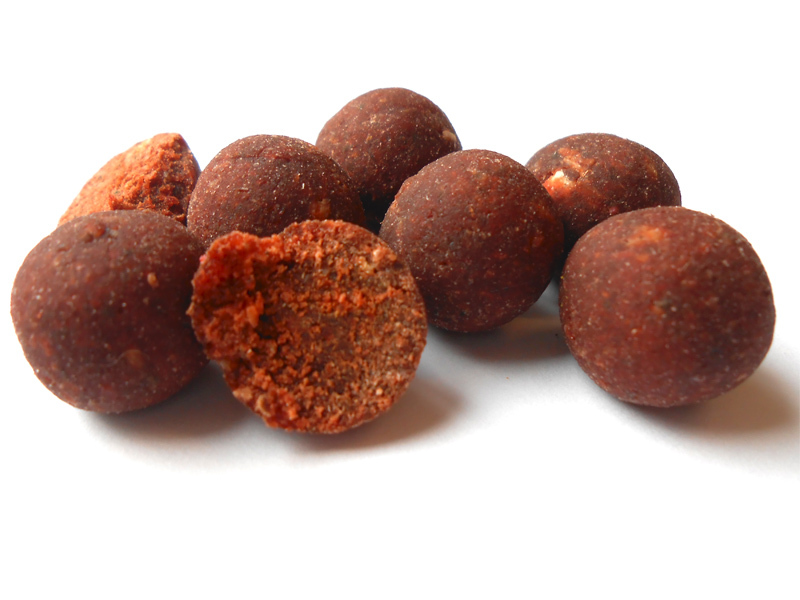 The ambush mix has a neutral pink colour when in the water. This is an inexpensive mix, and is ideal for the angler on a tight budget. This mix is great for those well-stocked waters, and venues abroad where there's no need for a more expensive boillie. This mix comes in four mouth-watering flavours, all are proven catchers all year round. 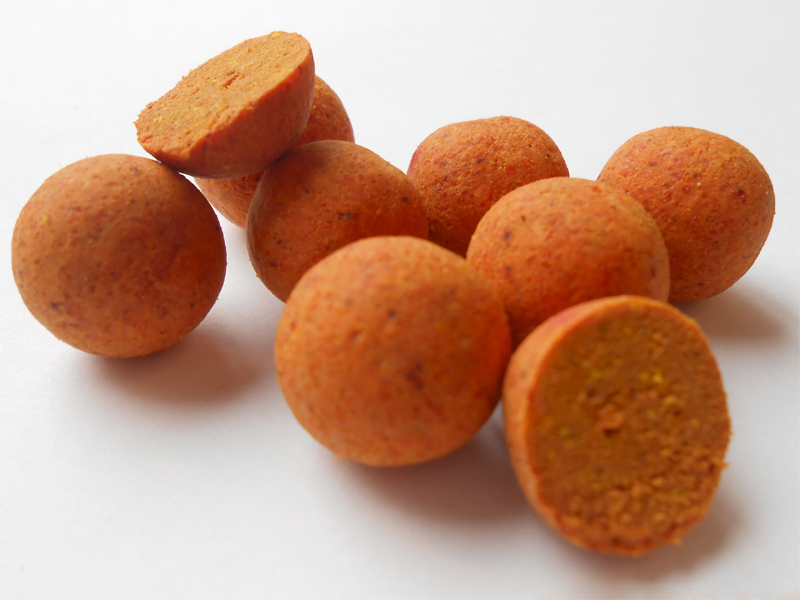 The Wicked base mix contains high vegetable and milk protein content, which as you will know, fish love to eat! 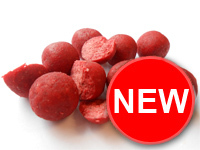 All mixed together with highly digestible binders, amino acids, multi-vitamins and betaine. Don't be put off by the price, because it's catching! This has a beautiful mixed tropical fruit smell. Excellent fish catcher. Prices are inclusive of delivery, 20kg is post free. Smells of a rich chocolate coffee creme. Smell this once, and you just know you're going to catch! An old classic back by popular demand. A good winter catcher. Coconut and a rich dairy cream, a mouthwatering smell and an awesome fish catcher. All the above are available fresh for freezing, or shelf life. If you would like them shelf life, please contact us for details. There is a minimum order of 5kg, which is free postage, except for the Wicked Mix, which is charged at £1 per kilo, unless 20kg or more are ordered, then P&P is free.